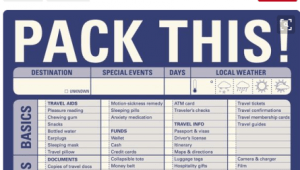 How to make sure you don’t forget ANYTHING! 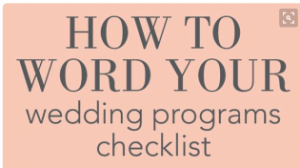 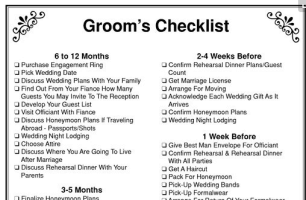 With so many things to think about for your wedding, checklists can be of huge help. 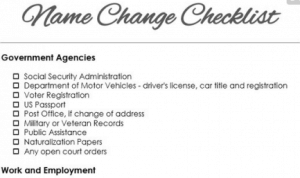 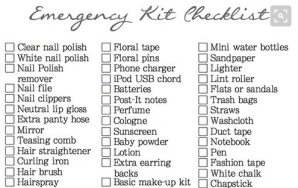 See this ultimate list of checklists to make sure you don’t forget anything. 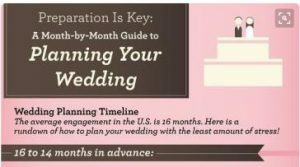 One of the best resources I’ve found for information like this is the Pinterest.com website. 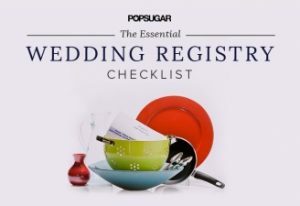 It is filled with tips, advice, checklists, infographics, photos and other information ranging from selecting your engagement rings to packing for your honeymoon and all of the post-ceremony tasks you face like name changes and thank you cards. 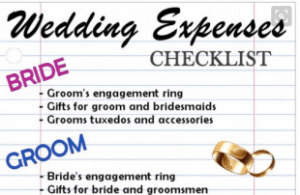 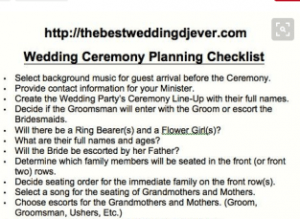 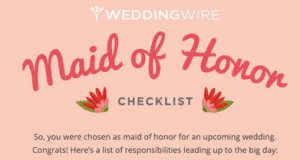 I spent some time looking for the kinds of checklists that I thought would be valuable to those of you who are planning to get married and hope you will find them of use to you. 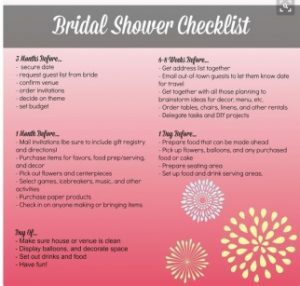 And if you have lists that I’ve missed it would be great if you’d list them in the comments section of this post to help inform others. 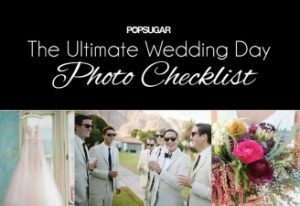 Without further ado, I present to you, in no particular order, my ultimate wedding checklists list! 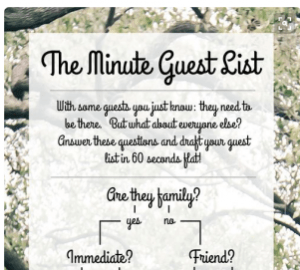 Thanks for reading and please don’t be shy about leaving comments on this blog post and suggestions of requests for future posts. 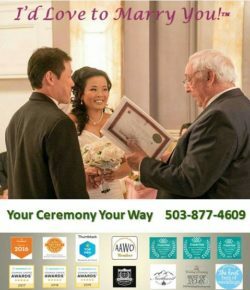 And feel free to share this information.